MPC Capital Advisors, LLC was founded in 2010 for the purpose of providing investment consulting, portfolio solutions and outsourced chief investment services to institutional plan sponsors. Our investment approach is that the proper structuring, management and monitoring of investment assets are the keys to fulfilling long term plan objectives. Each pool of assets is unique, both because of its long term goals and specific needs or constraints. On average, our investment professionals have more than 25 years of diverse industry experience. MPC Capital Advisors' expertise in investment strategies and capital markets provides our clientele the solutions to help clients address a variety of market environments. We place an emphasis on preserving capital for our clients and therefore, we focus heavily on evaluating and diversifying the inherent risks within each individual aspect of the investment process using both quantitative tools and qualitative judgment. Each pool of assets is unique, both because of its long term goals and specific needs or constraints. Recognizing this, MPC Capital Advisors dedicates its efforts to providing professional investment advisory services to sponsors of institutional investment programs customized for each clients needs and requirements. MPC Capital Advisors, LLC consults to a variety of industry clientele including but not limited to: Religious Organizations, Endowments, Healthcare Systems, Retirement Plans, and Foundations. In addition to his management responsibilities at MPC, Fred oversees the investment team and is primarily responsible for the development and delivery of investment services and solutions to MPC’s clients. 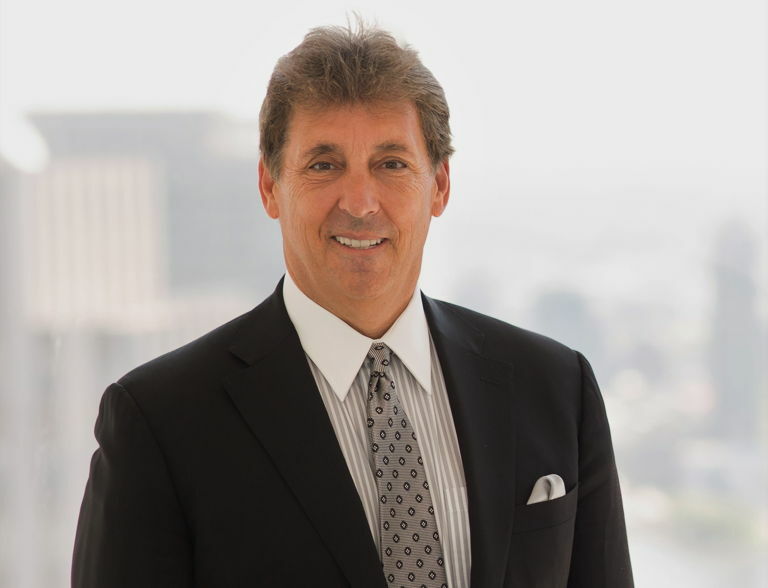 Fred began his career in investment consulting at Merrill, Lynch, Pierce, Fenner & Smith Inc. working in the Investment Consulting Division, and then continued at SEI Funds Evaluation, Inc. (after Merrill Lynch sold the consulting division to SEI in 1985). Fred joined Prudential-Bache Securities in 1986 and became the Director of the Investment Consulting & Research Unit of the Client Advisory Service Group at Prudential Securities Inc., overseeing the firm’s worldwide investment consulting practice. 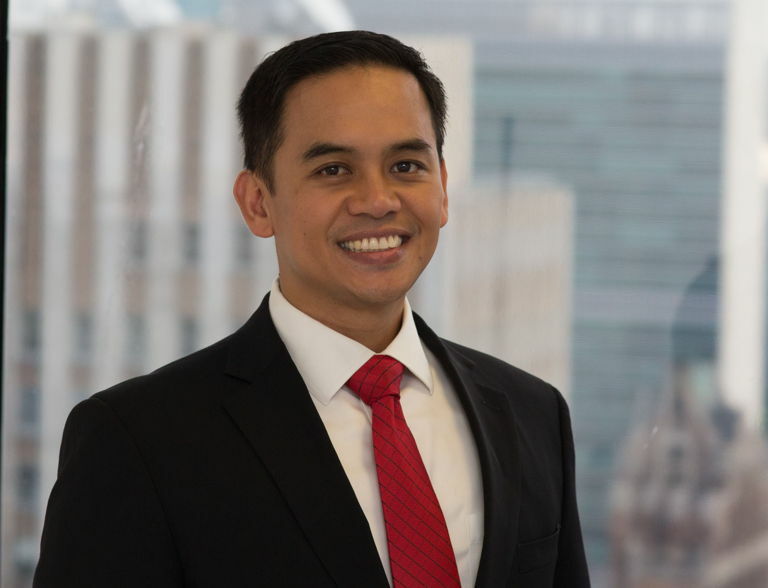 Fred joined Madison Portfolio Consultants, Inc. in 1995 where he served as an officer of the firm primarily working with the firm’s institutional investment clients in all aspects of their investment programs. In 2011, in conjunction with the merger of Madison and Clearbrook Investment Consultants, Fred co-founded Clearbrook Investment Solutions to provide Outsourced Chief Investment Officer Services as well as traditional investment consulting services to institutional clients. Fred served as the head of Clearbrook’s Investment Committee and a member of the Executive Committee. In December 2013, Fred withdrew from Clearbrook, transitioning his investment consulting business to MPC Capital Advisors, LLC (expected closing date of March 2013). Fred served on the Board of Directors of the Investment Management Consultants Association from 1995 to 2004. In working with IMCA Fred has served as Vice President (1997-1998), Chairman of its Performance Standards Implementation Committee (1991-1999), Chairman of the Certification Committee (1997 – 2003), co-chair of the Hedge Fund Task Force (2002-2005) and a board member of the IMCA Certification Commission (2009 – present; Chairman 2010-2012) . Fred serves on the Board of Directors of the IMCA NY Chapter (2011 to present). Since 2001 Fred has served as the Chairman of the Board of Directors of the Unitas Investment Fund, Inc. of the Roman Catholic Diocese of Rockville Centre, NY. Fred was awarded The Pioneer Award by the Money Management Institute in April 2001 in recognition of his leadership in the investment service industry. He is a Certified Investment Management Analyst and a member of the International Foundation of Employee Benefits. Fred received his BS and MBA in Finance from St. John’s University, graduating with honors. David J. Deluccia – Managing Member and Co-Founder (2010). In addition to his management responsibilities at MPC, Dave oversees the investment team and is primarily responsible for the development and delivery of investment services and solutions to MPC’s clients. In this capacity, he assists clients in matters relating to investment policies and guidelines, asset allocation, manager selection and structuring, evaluating performance results, monitoring portfolio for compliance to guidelines and implementing risk control procedures. Dave offers MPC’s clients a great deal of experience in the development of investment strategies as well as investment vehicles. In addition to working with his institutional consulting clientele he has also worked in the area of Public Finance assisting major healthcare systems in structuring bond proceed portfolios as well assisting with the investment indenture structure addressing compliant and applicable securities. 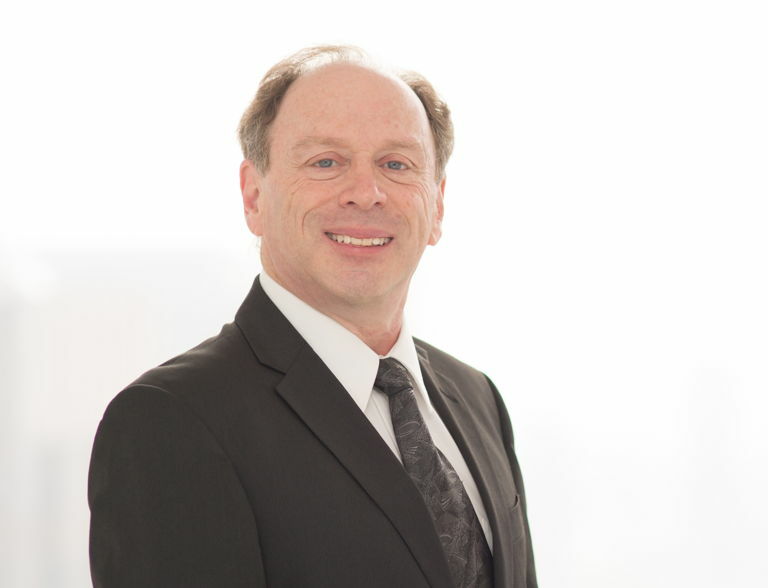 Dave has extensive consulting experience in working with Endowments and Foundations. He has consulted to various universities and colleges working closely with their respective Investment Committees and Boards to develop and implement various portfolio strategies. Dave began his career Shearson Lehman Brothers in 1984 working with institutions in structuring their fixed income and equity portfolios, and then continued at Smith Barney in the same capacity working with various major cities and healthcare systems. Dave continued his career by joining Kidder Peabody where in addition to working on structuring fixed income portfolios he worked on numerous Public Finance refundings, structuring the escrowed portfolios. 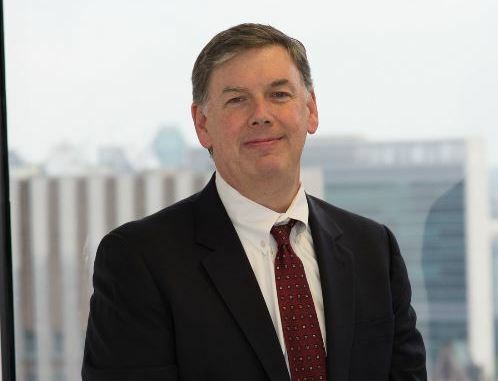 Dave joined Prudential-Bache Securities in 1991 and received his Certified Investment Management Analyst (CIMA) designation through Wharton Business School as he continued his consulting career. Dave is also the owner of Modern Portfolio Consultants, LLC. Dave received his B.A. from Villanova University in Pennsylvania in 1979. He frequently speaks at investment and consulting related seminars and conferences. Dan is a Managing Director for MPC Capital Advisors, LLC and oversees portfolio investment analysis for both client reporting and manager research. Dan is also a member of the firm’s investment team and provides consulting services to the firm’s clients. Prior to joining MPC in Feb 2014, following the spinoff of Clearbrook Investment Solutions traditional consulting business, Dan was a Director and headed the firm’s client reporting. 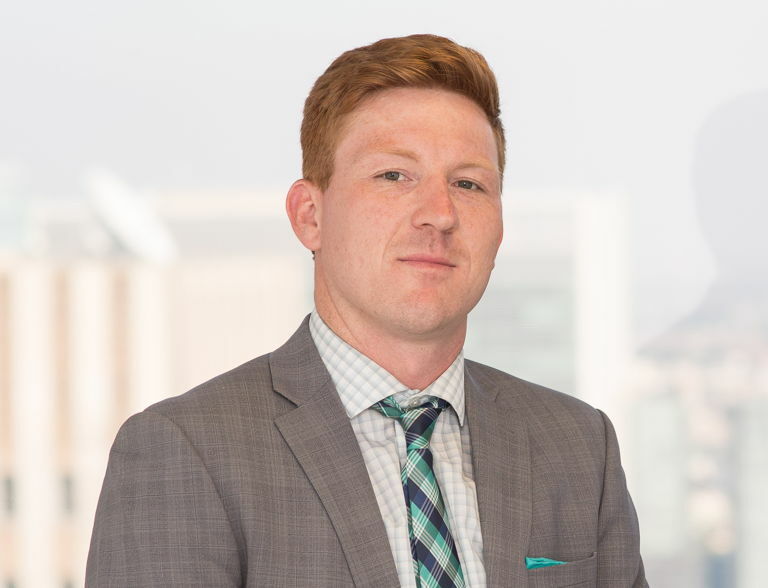 Joe is a Research Analyst for MPC Capital Advisors, LLC working in manager research and portfolio analysis and provides consulting services to the firm’s clients. Prior to joining MPC in Feb 2014, Joe was a Senior Analyst at Clearbrook. Prior to joining Clearbrook in 2011, Joe worked as a senior performance analyst at Madison Portfolio Consultants, Inc.(2003-2011) and was responsible for client reporting, manager research, and database management. He had also worked at UBS as a Financial Advisor and at Morgan Stanley where he developed financial plans for clients, wrote proposals, and actively managed client assets. Joe received his BBA in Finance from Baruch College and is a Level I candidate in the CFA program. Judy is a Senior Analyst for MPC Capital Advisors, LLC providing portfolio investment analysis for both client reporting and manager research as well as providing support to the firm’s clients. Prior to joining MPC in Feb 2014, Judy worked as a Senior Analyst at Clearbrook Investment Solutions (2011 -2014) as well as Madison Portfolio Consultants, Inc., (2000-2011). 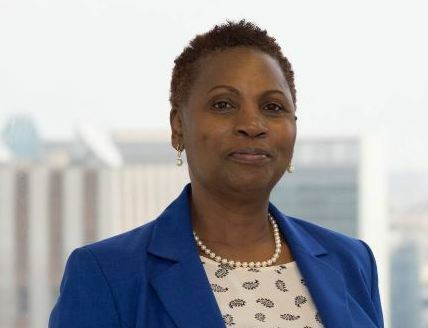 Prior to Madison, Judy worked at Prudential Financial (1983–2000) as a supervisor of performance measurement services where she oversaw the delivery of client performance evaluation reports, discrepancy research and managing a team of performance measurement analysts. Judy holds a degree in Business Administration from Iona College. 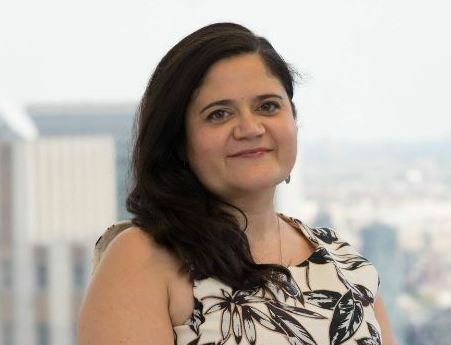 Cara is a Senior Analyst for MPC Capital Advisors, LLC providing portfolio investment analysis for both client reporting and manager research as well as providing support to the firm’s clients. Prior to joining MPC in Feb 2014, Cara worked as a Performance Analyst at Clearbrook Investment Solutions (2011 -2014) as well as Madison Portfolio Consultants, Inc., (2007-2011). Cara attended Simmons College in Boston, where she majored in Philosophy and History. 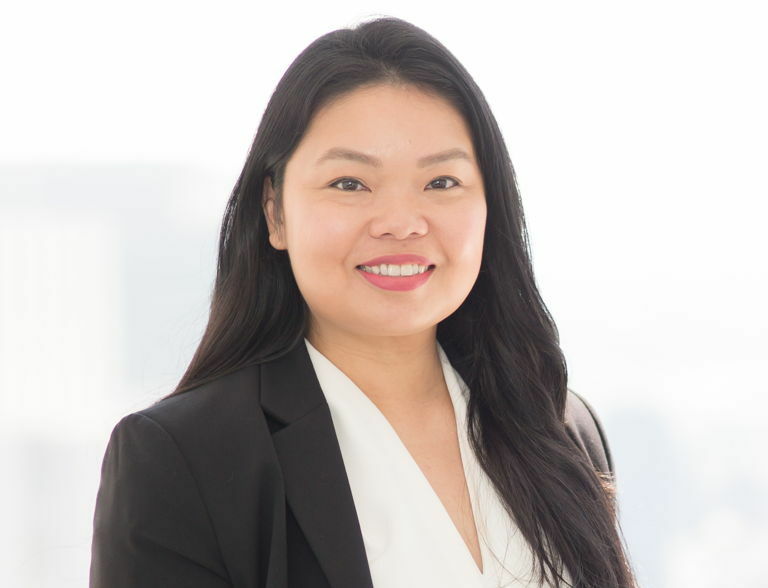 Patricia Wibowo is a Senior Analyst for MPC Capital Advisors, LLC providing portfolio investment analysis for both client reporting and manager research. Prior to joining MPC in May 2018, Patricia worked at AIG Asset Management from 2003-2016 starting in Investment Operations as a Business Analyst (2003-2005); Sr. Business Analyst, Performance Measurement, Compensation (2005-2010); Supervisor, Performance Measurement (2010-2012) and finally as Manager, Portfolio Analysis and Reporting (2013-2016) supporting the Fixed Income Desk. Patricia received an M.B.A. in Finance from Bauer College of Business at The University of Houston and a B.B.A. in Finance from McCombs School of Business at The University of Texas at Austin. Mike is a Technology & Operations Manager for MPC Capital Advisors, LLC providing support to core business functions as well as leveraging technology to enhance business development. Prior to joining MPC, Mike worked as a Senior Business Analyst and Product Expert at IntegriDATA Business & Technology Solutions from 2014 to 2018 where his main role was focused on the business design and implementation of proprietary software, developed specifically for Alternative Asset Managers. In the years prior Mike was an implementation specialist/upgrade consultant for Infor. He received a B.S in Finance from the Alfred Lerner College of Business & Economics at University of Delaware. Find out how we can help lower your organization's fees and risks.